Ethernet Orchestra @ Sunday Night At The Movies, FBi Radio, Sydney. Listen on iPhone : You will need to download the free FStream application to pick up the audio on your phone. (link will open iTunes store). 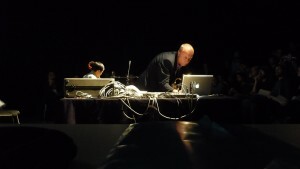 Tonight Ethernet Orchestra is performing the mother of all networked radio collaborations, featuring an improvisation between musicians in Sydney, Germany and Brazil live on Sunday Night at The Movies, FBi Radio. To top this off we have a live VJ mix to the program stream featuring VJ’s in Sydney, Munich and London ! So get your radio set to FBi Radio and your laptop plugged in to listen / watch this networked extravaganza ! Roger Mills – Processed Trumpets. 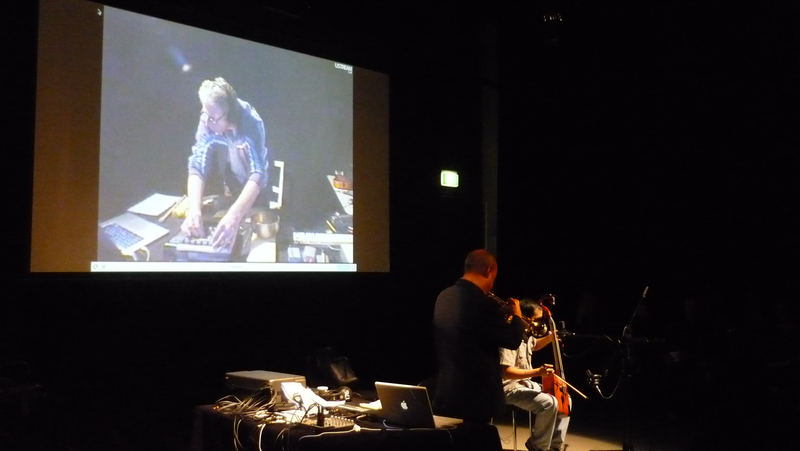 Live from Braunschweig, Germany – Martin Slawig Laptop Electronics and Max/MSP processing. 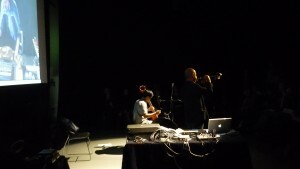 All sessions are being recorded for Furthernoise.org “Explorations in Sound” net label. You are currently browsing the ethernet orchestra blog archives for June, 2010.